“We are very happy with our new patio area and all of the hard work Tim and the guys put in. He was very approachable and open to listening to our ideas and offering us his invaluable advice.” – Julian, Hawkhurst. “We called Tim at East Sussex Landscaping after a recommendation from a friend and he was extremely helpful, he was able to complete our new brickwork and update the pointing on our old characterful walls too. I’d highly recommend him and his team.” – Steve, Mayfield. 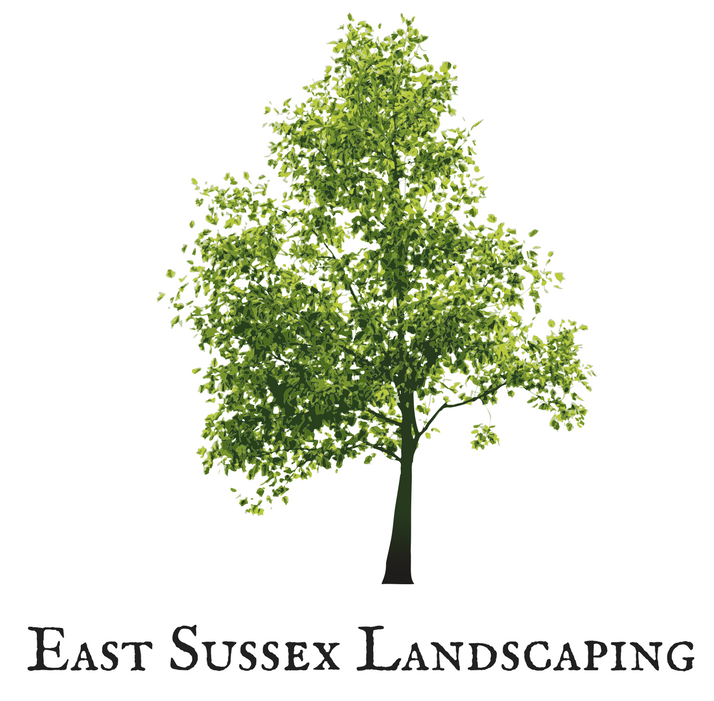 “East Sussex Landscaping were very efficient from initial site meeting to quote and works completion. Our new decking is all that we imagined it would be! The rubbish on site was all cleared as promised and we would use them again.” – James, Five Ashes. “Tim was able to help us with our fencing issue and new driveway design. The awkwardness of the site didn’t faze him and he was extremely punctual.” – George and Vicky, Lamberhurst.